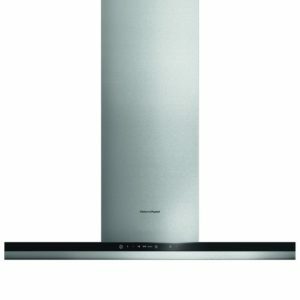 Create a stir in your kitchen with the fantastic LC67QFM50B. 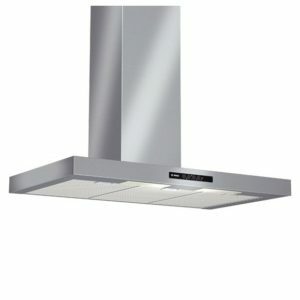 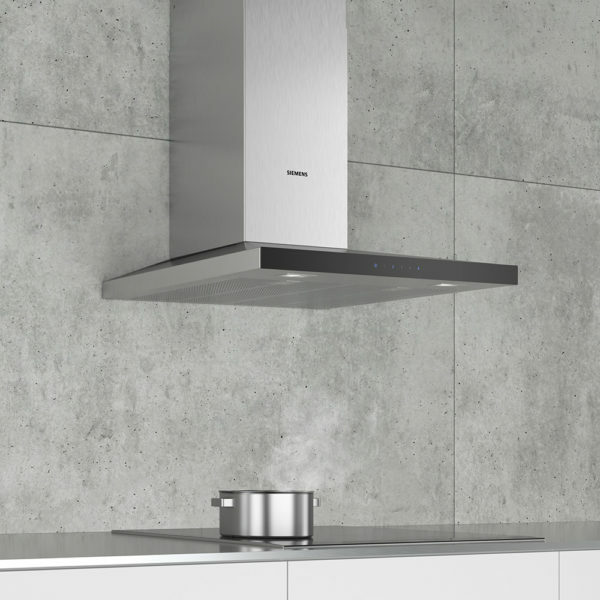 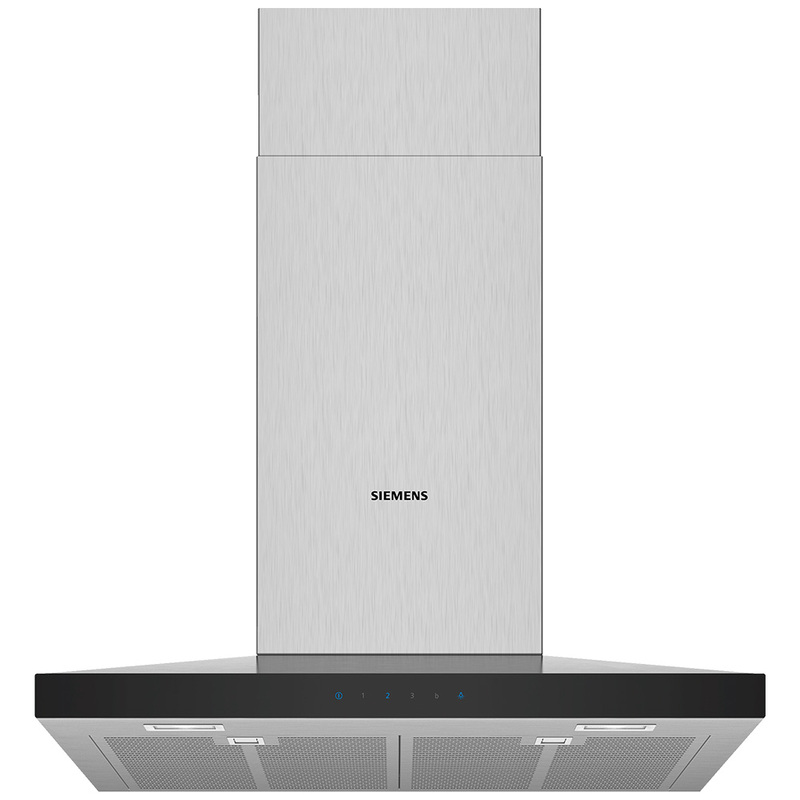 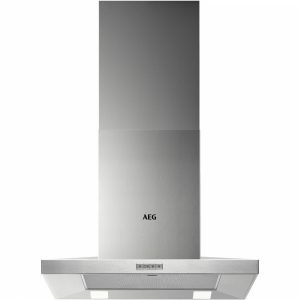 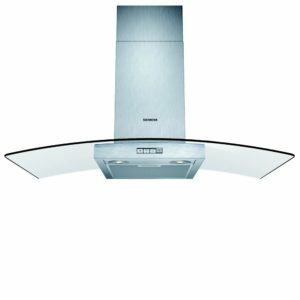 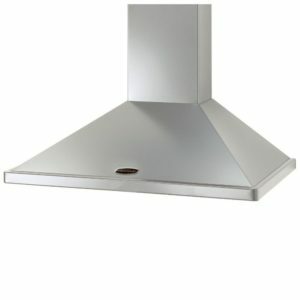 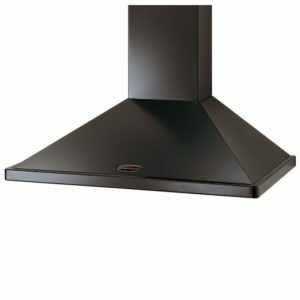 Its sleek design, finished in stainless steel offers great performance, drawing away all the cooking odour and vapour leaving you to cook up a storm. 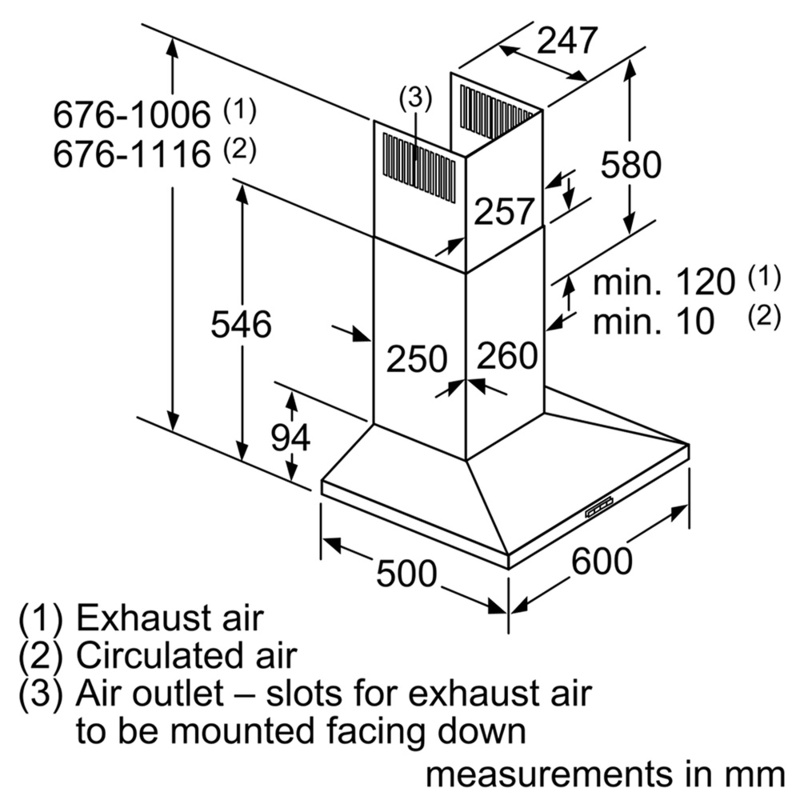 With three speed settings, including an intensive mode and extraction rates of 440m³ per hour it’s easy to see how! 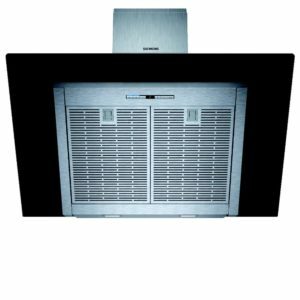 With bright LED lights and flexible installation as it can be used with external ducting or using the optional recirculation kit, it ticks all the boxes.